In the director’s third feature, Tobias Lindholm reunites with actors Pilou Asbæk and Søren Malling from A Hijacking, a critical hit at Venice and Toronto. Lindholm has written several episodes for the international hit series Borgen (2009-13). Co-writer with Thomas Vinterberg on the director’s two latest films, Submarino (2010, Berlinale Competition) and Cannes winner The Hunt (2013), and upcoming The Commune (2015). Made his directorial debut with R, co-directed with Michael Noer. Among Variety’s 10 Directors to Watch in 2013. 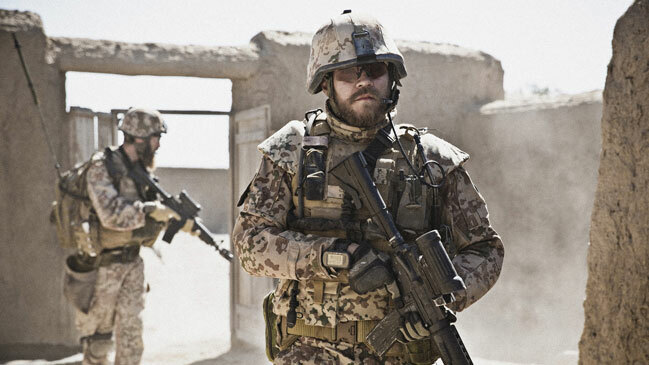 Read interview with Tobias Lindholm.